JK Meurer’s history goes back to the 1940’s when it began operations as A and M Radabaugh. In 1978 it became Meurer Radabaugh and finally in 1985 it became JK Meurer Corp. Since its beginning in the 1940’s it has always remained in the same family. We provide the highest levels of quality in the asphalt paving industry to the residential, commercial and municipal markets. 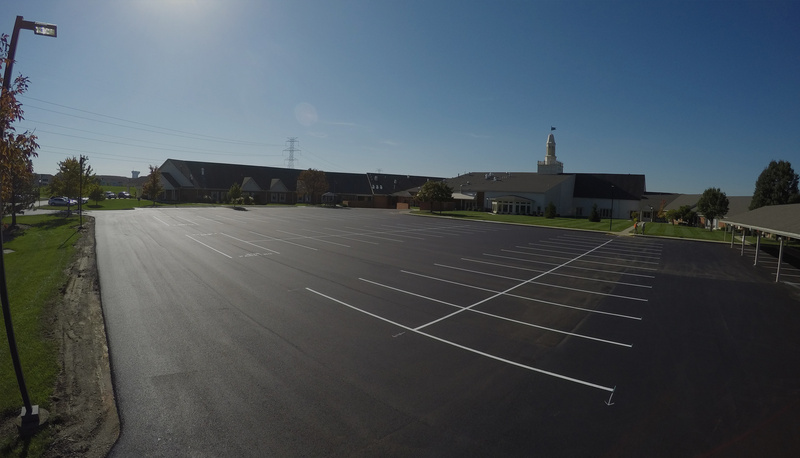 We have installed the pavement for thousands of asphalt driveways and parking lots in areas of greater Cincinnati including Anderson, Blue Ash, Indian Hill, Loveland, Madeira, Mariemont, Milford, Montgomery and Wyoming. Our success has been driven by building a reputation for consistent and unparalleled customer service. We have won the Angie’s List Super Service Award numerous times (2001-2004, 2008, 2011-2017), have been a member of the Better Business Bureau since 1989. JK Meurer offers our customers a company which has the stability to stand behind our work and the resources to provide consistent communication and timely completion of your project. We have premium asphalt contractors ready to assist you with any project.